News for the East Bay's diverse, working-class majority. Brought to you by the Democratic Socialists of America, East Bay chapter. 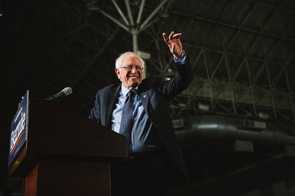 The message Bernie delivers is clear: We can’t beat the right with weak policy plans and rhetoric; only a mass, working-class movement can take on the vicious greed of the wealthy. Oakland teachers share their reflections on the strike, the support from the community, the agreement reached, and the power they’ve built. 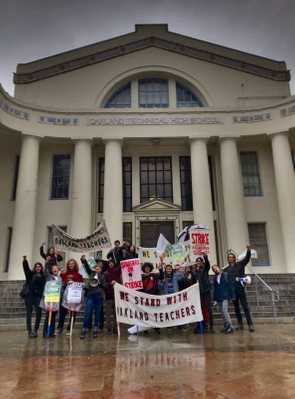 With their recent strike, Oakland’s teachers showed the power of a united, organized working-class movement. Their victory is only the beginning of a broader struggle. 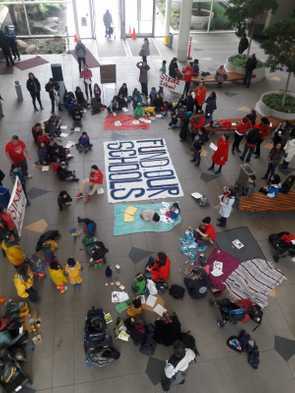 Teachers across the Bay Area are staging a sick-out today in solidarity with Oakland teachers. We talked to two San Francisco teachers who are on the picket lines today about the importance of building teacher militancy to challenge the power of billionaires and to save public education. 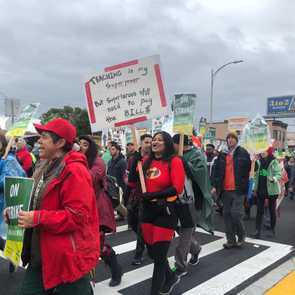 As the Oakland teachers’ strike enters its sixth day, rain can’t dampen the enthusiasm of Oakland teachers and community members in their fight against billionaire privatizers and the bought-off school board. “They are the backbone of our society.” OUSD parents tell us why they support the strike. 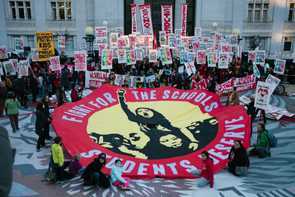 97 percent of families are honoring the pickets in the OUSD strike. Parents tell us why the teachers’ fight is their fight too. Oakland has a school-to-prison pipeline. The teachers’ strike is our best hope to end it. 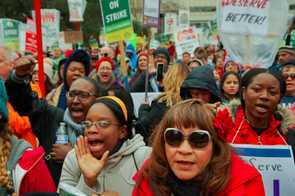 Last month’s victory by Los Angeles teachers made clear they were on strike to improve conditions for all the students and communities they serve, including demands for racial justice. Unions and an organized mass movement are the best tools teachers have to make this a reality. 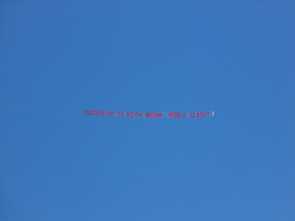 An anti-union group hired a private plane to slander the leadership of the Oakland teachers’ union. 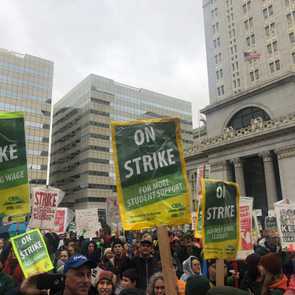 The stunt reveals a network of wealthy donors and Republican politicians that want to break the power of unions, and the OUSD strike, at any cost. 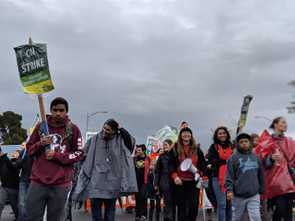 Teachers at San Francisco’s Mission High School adopted Skyline High School in Oakland, raising funds to support teachers there during the strike. Today, several Mission teachers are standing in solidarity with Skyline teachers on the picket line. 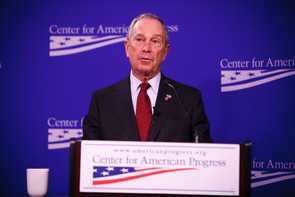 Billionaires care about one thing: protecting their profits. That’s why they use charter schools to destroy two of the top threats to their fortunes: unions and taxes.